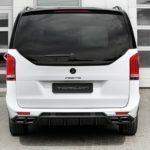 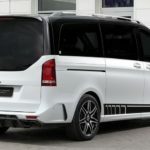 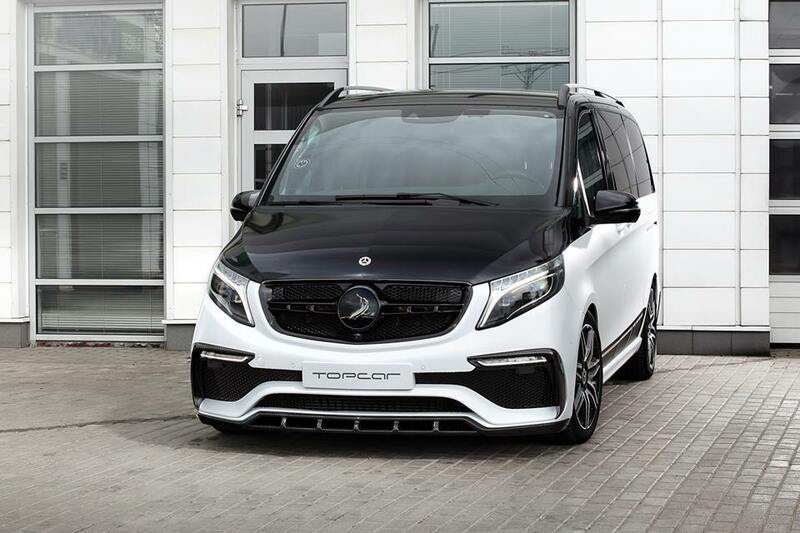 There are a lot of Russian guys out there that are extreme when it comes to Mercedes-Benz customizations, and most of them resort to no other than TopCar aftermarket shop to turn their rides into crazy and insane projects. 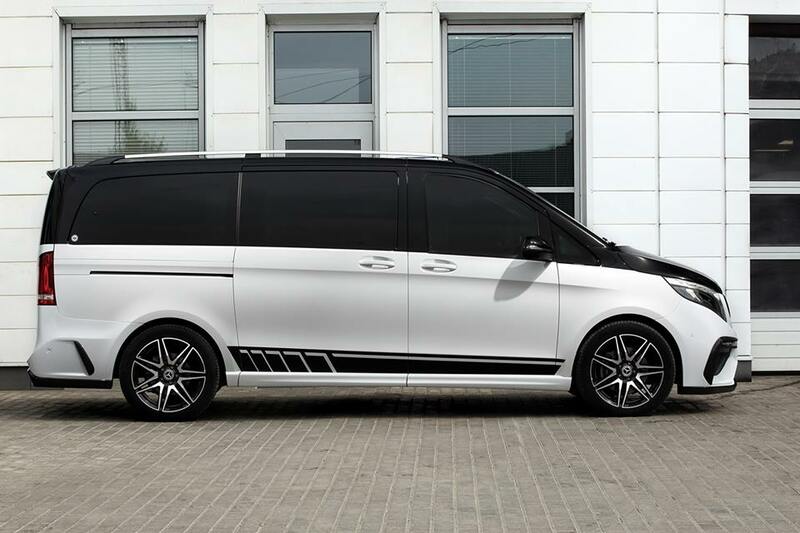 And for that you would also need the right cash. 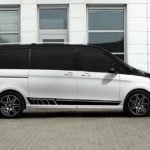 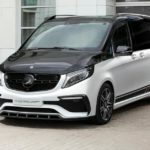 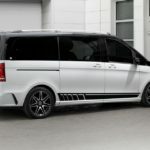 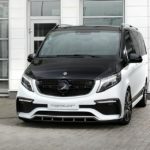 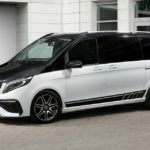 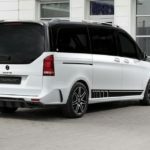 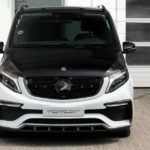 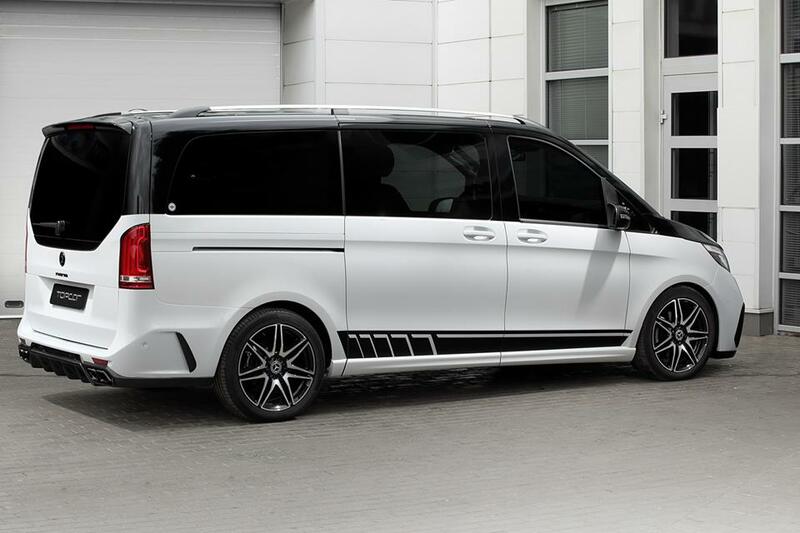 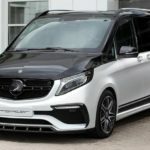 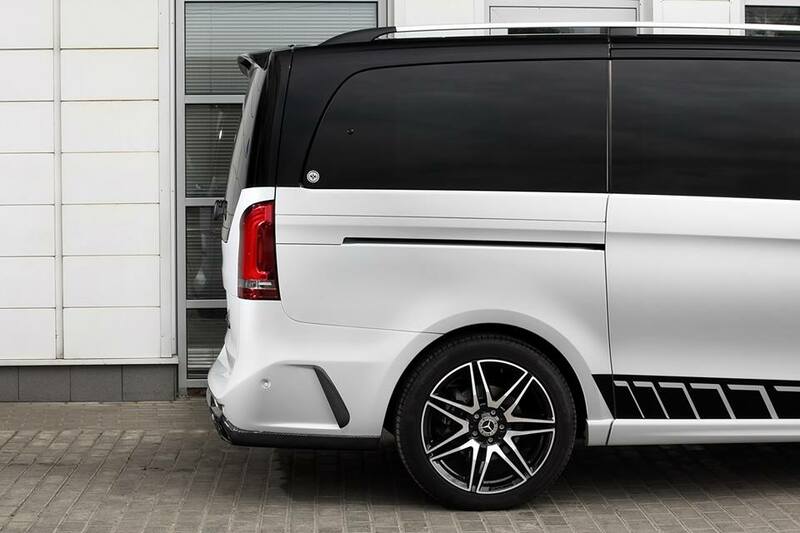 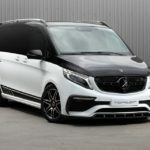 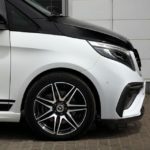 The owner of this Mercedes-Benz V-Class decided to change the van`s too boring look into something more exciting, and also arrived at the tuner`s shop with pockets full of cash. 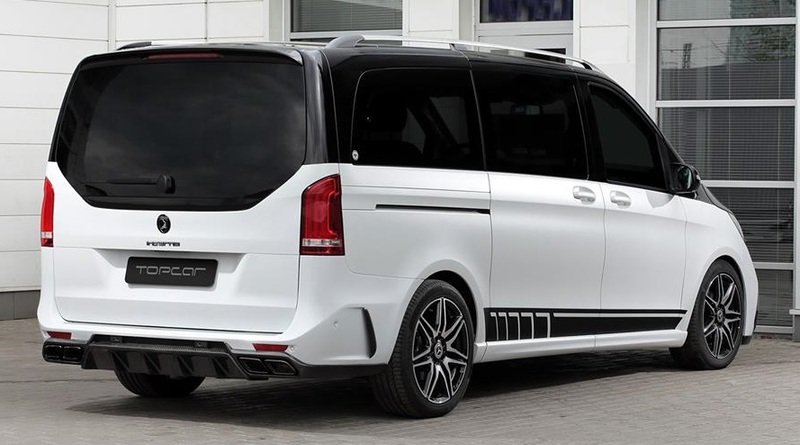 So for the model in question we will have to chip in at least $20,000 to have it fully-customized with carbon fiber components and other cool stuff from the Russian tuner. 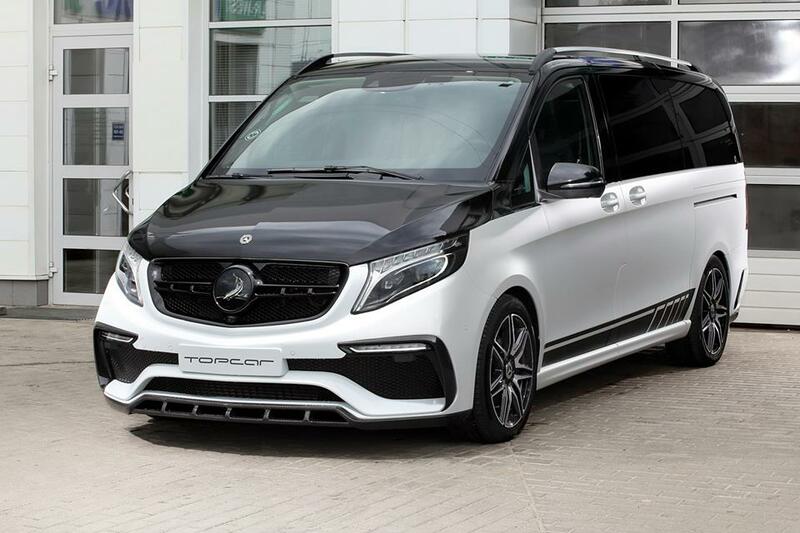 The sad part is this particular model has not received any new upgrades under the hood; perhaps it was the owner`s choice. 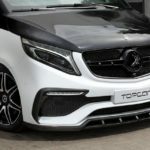 However, the good news is that the technicians from TopCar are also offering power kits for both the 2.1-liter diesel engines, meaning more power than 124 horsepower or 161 horsepower, respectively. 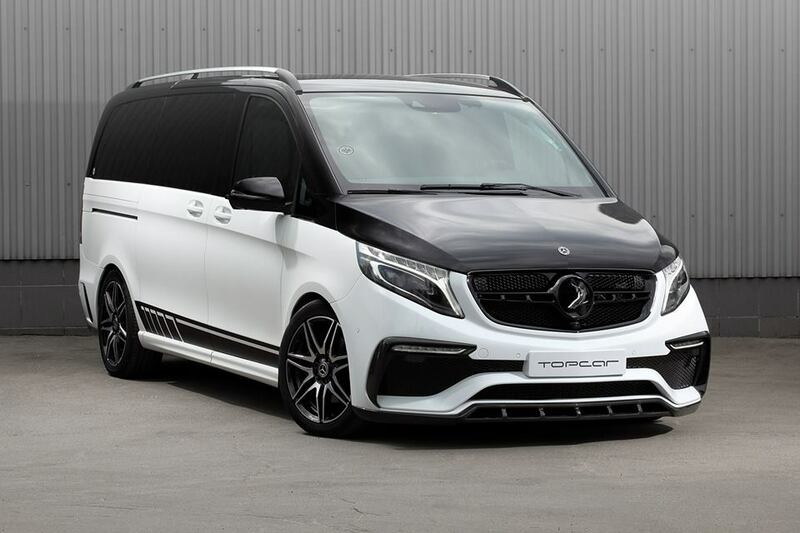 Back to the exterior, this gorgeous van is perfectly suited for a Russian mobster, being tweaked with tinted windows to keep a low profile inside the cabin. 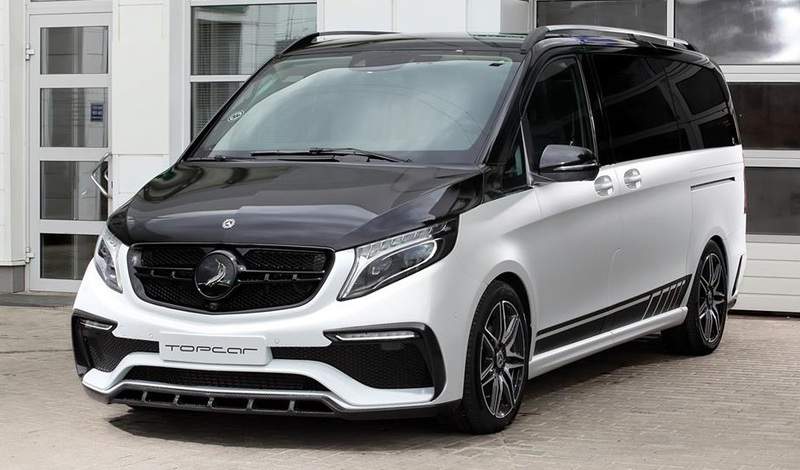 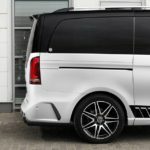 The aero treatment is called ‘INFERNO’ and has already been seen on other Mercedes vans, each one coming with distinctive features. 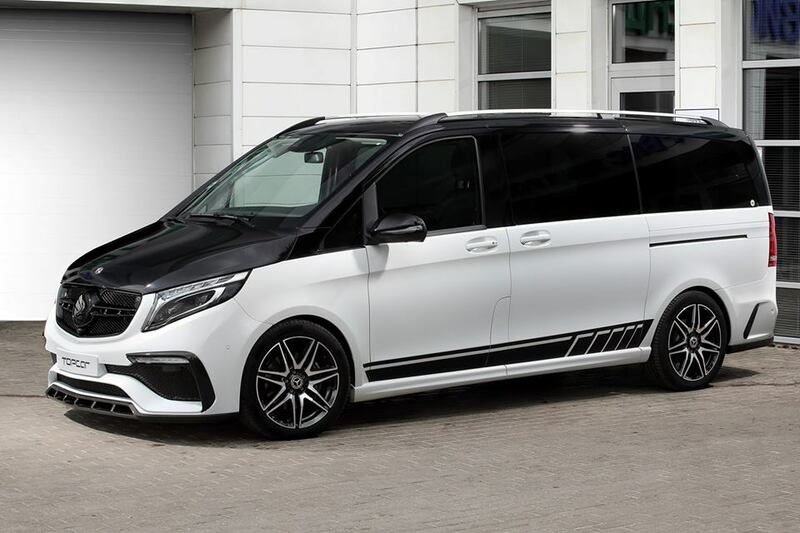 This one here stands out from the crowd with a new front fascia with sports grille finished in matte black, along with new bumper with large openings, central spoiler, front lip, and LED lights. 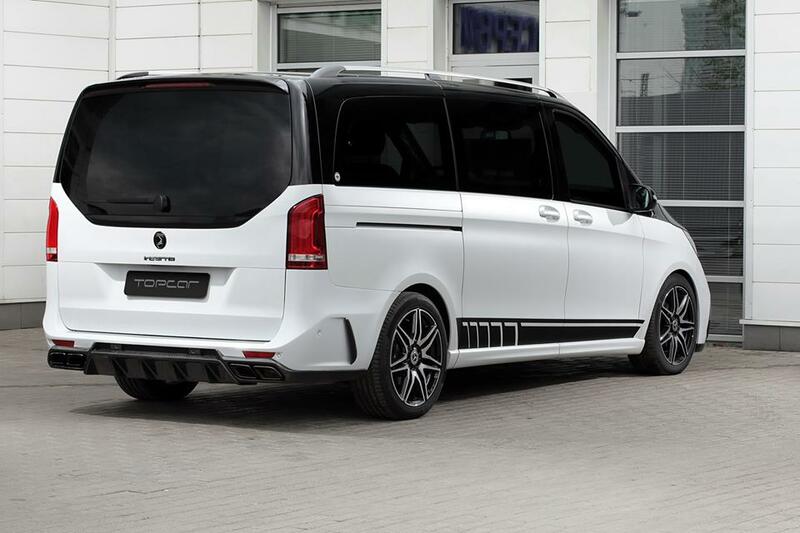 Moving further to the back, one can notice the new front and rear sill extensions or the two dynamic side skirts. 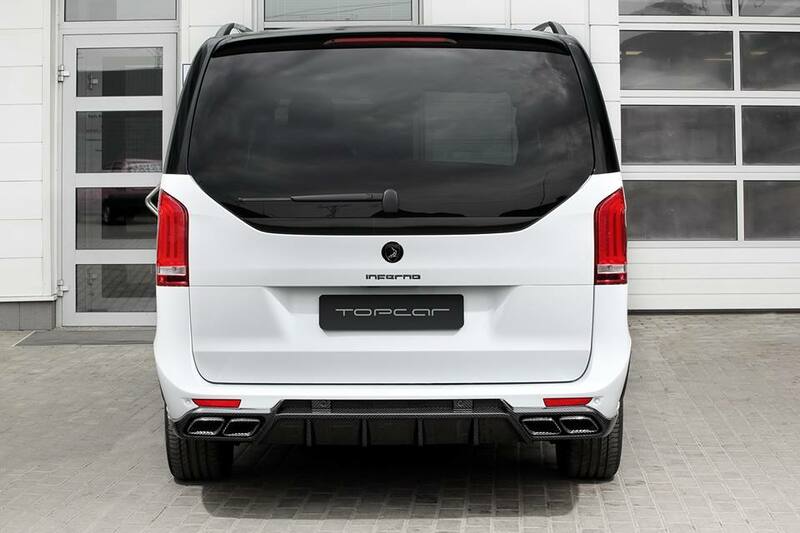 Eventually, the rear end complements the rest of the body with carbon fiber exhaust tips. 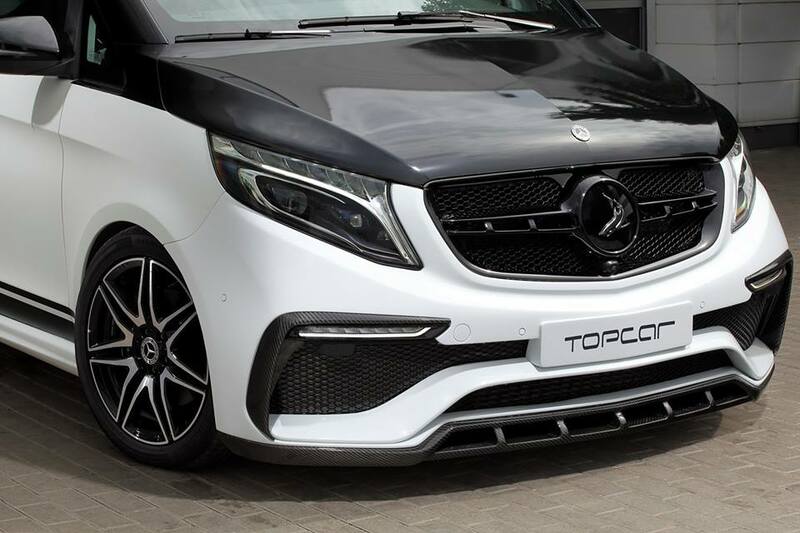 The hood is also from carbon fiber. 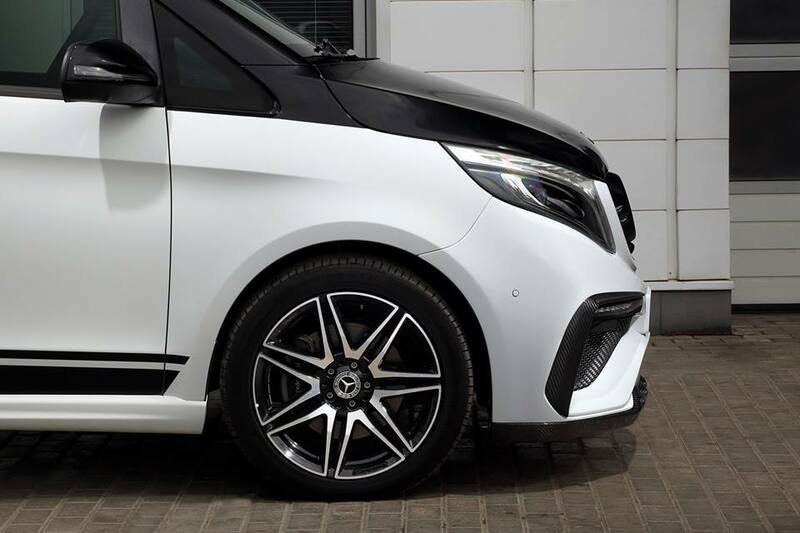 There is also a new set of wheels and two-tone paintjob that along with the tinted glasses, add a more aggressive look. 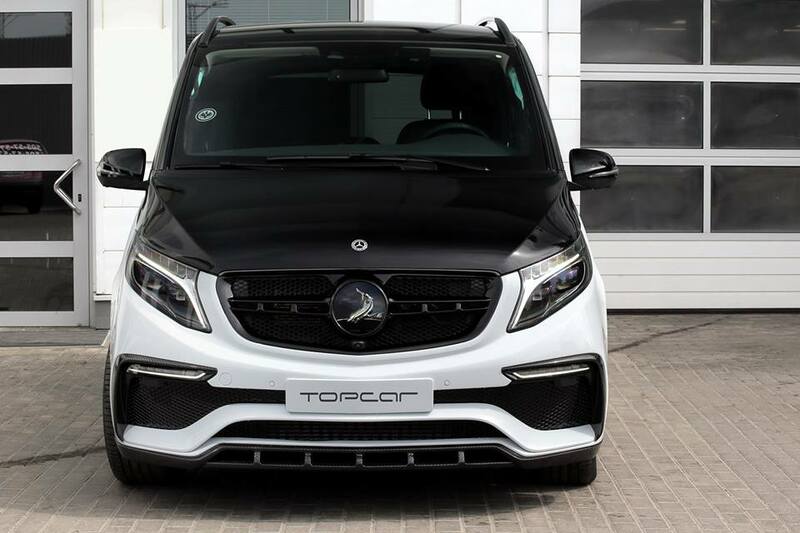 Don’t forget to take a quick peek at the media gallery with the gorgeous and exclusive Mercedes-Benz V-Class by TopCar!